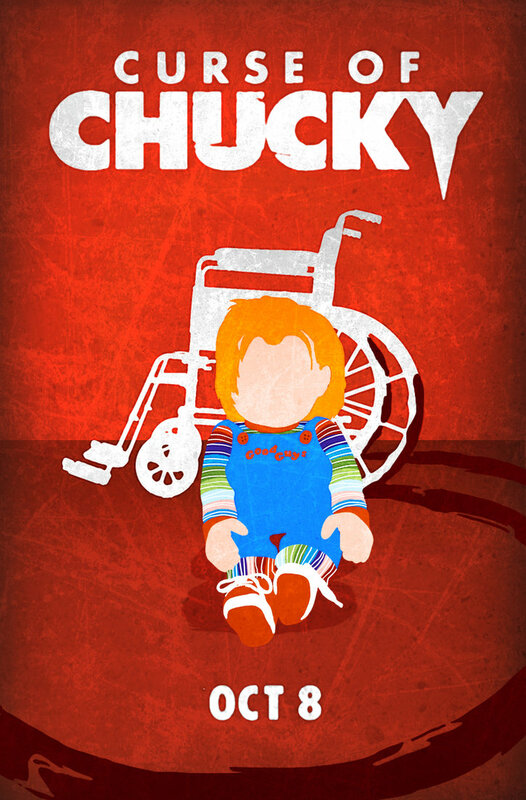 Straight-to-DVD sequel finds Chucky (from the “Child’s Play” series) terrorizing yet another family on a stormy night. That creepy little doll is still fun to watch, even after all these years, but the film is utterly worthless until the final 15 minutes. Its unexpected finale saves it from a “Fiasco” rating.